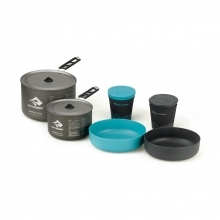 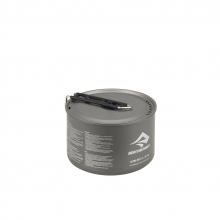 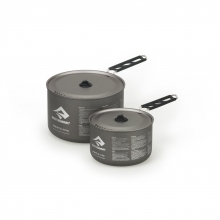 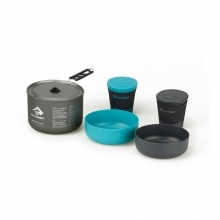 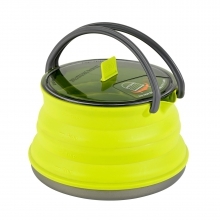 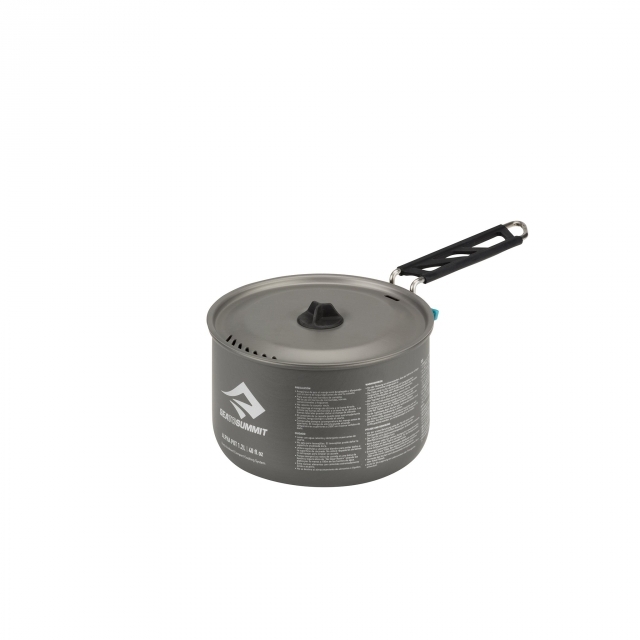 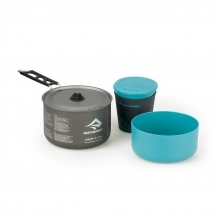 Designed to add functional performance to your backcountry camp kitchen, the Alpha Series of Cook Pots is a strong, lightweight and durable solution for solo to group use. 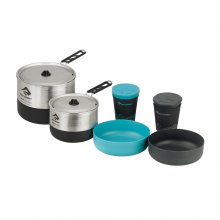 Using a hard-anodized alloy the Alpha Pots provide a durable, abrasion resistant and easy to clean cooking surface. 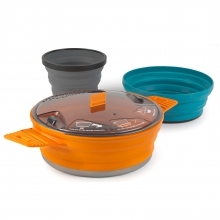 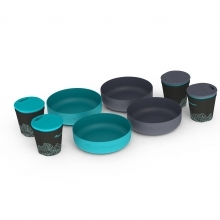 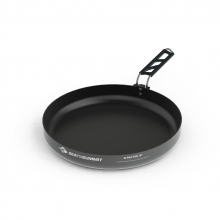 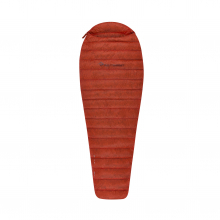 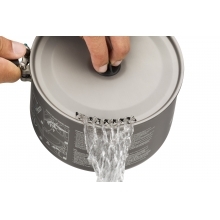 With clever features like the Pivot-Lock handle that locks securely into place during use and locks away for transportation, the silicone Lid Keep to rest the lid on the side of your pot during cooking, and the unique slotted strainer pattern in the lid, you'll be creating fresh, gourmet fare with ease for all your backcountry meals. 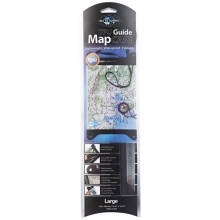 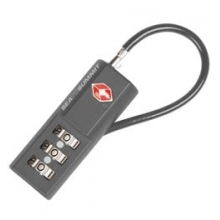 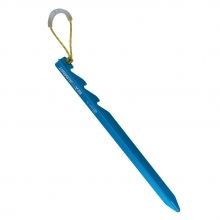 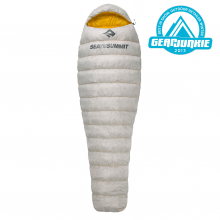 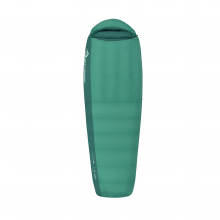 There are no reviews yet for Sea to Summit: Alpha Pot 1.2 L .